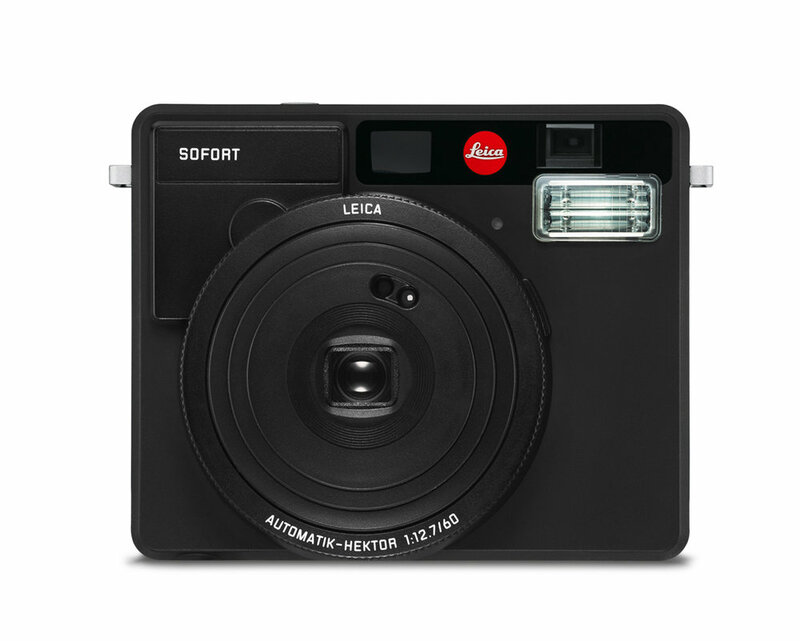 The perfect combination of style and functionality in the small and compact Leica Sofort makes it the ideal companion for fashion-conscious people who love photography. 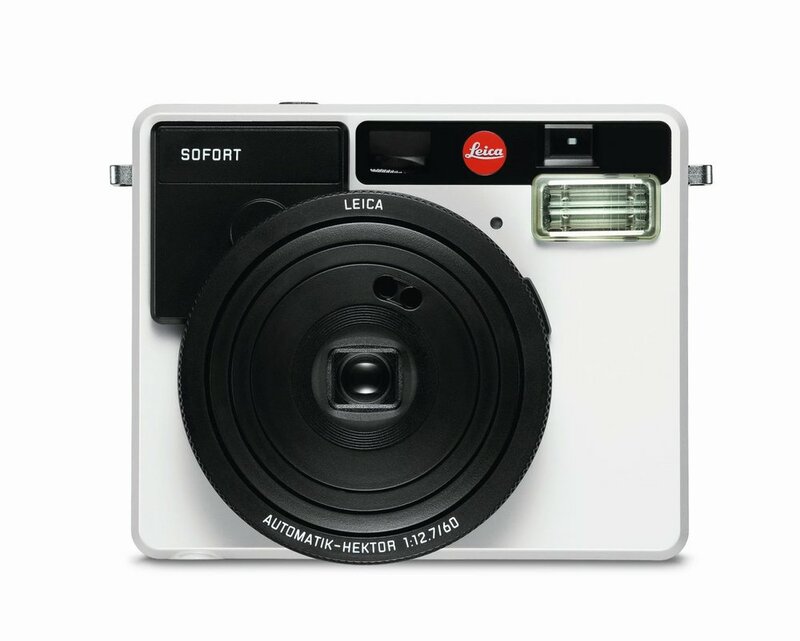 It comes in a choice of cool and contemporary colours – black, white, mint and limited-edition pink. 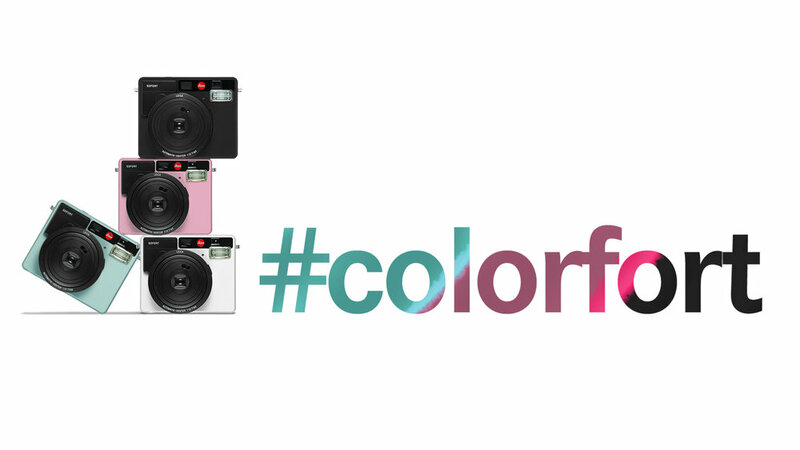 What’s your colour?